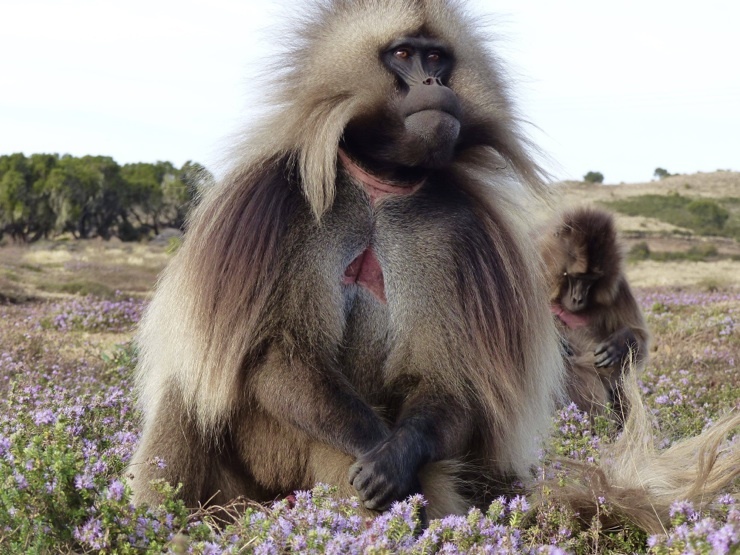 Africa is broken into two distinct safari regions of East Africa and Southern Africa. 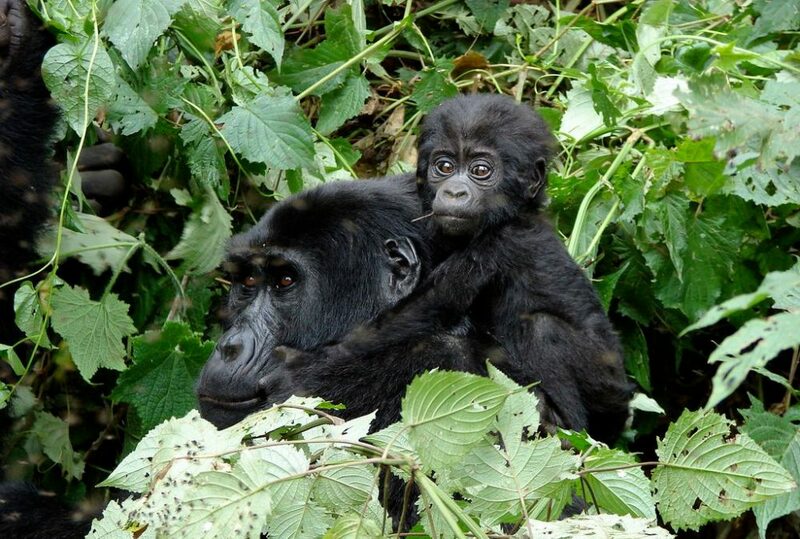 East Africa includes the safari destinations of Tanzania, Kenya, Rwanda, Uganda and Ethiopia. 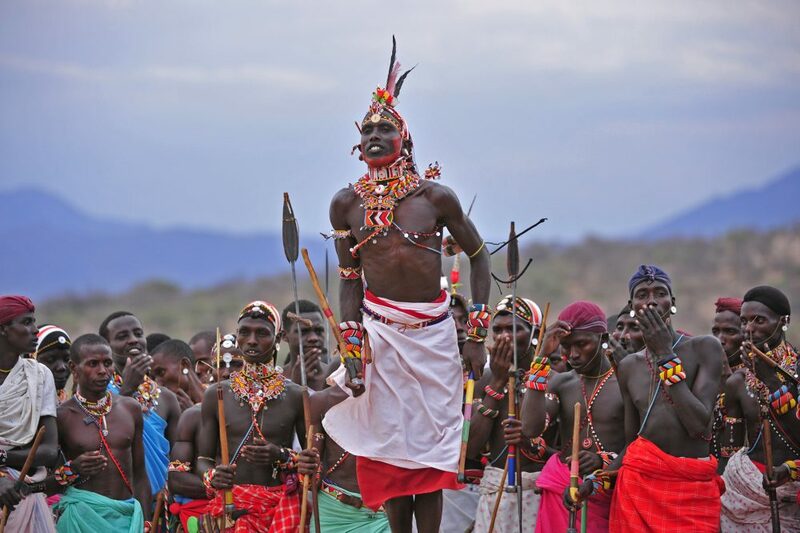 For the ultimate African safari and to experience the full diversity of Africa, a good idea is to combine a number of these countries into one journey. And for those needing some beach or relaxation time, the island of Zanzibar in the spectacular Indian Ocean can be easily added on to a safari for the complete African experience. Kenya and Tanzania are famous as big game destinations and game-viewing here is geared around the annual migration of wildebeest and zebra through the greater Serengeti eco-system. A common misconception is that there is a distinct migration season. 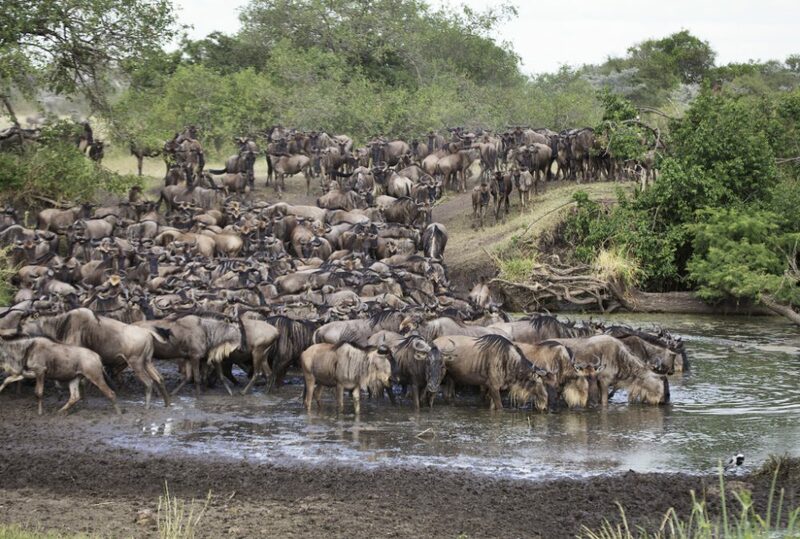 The migration is actually an all year round event with upward of 1.4 million wildebeest and a few hundred thousand zebra moving in a clock-wise direction around the Serengeti (Tanzania) and Masai Mara (Kenya) in search of good grazing. 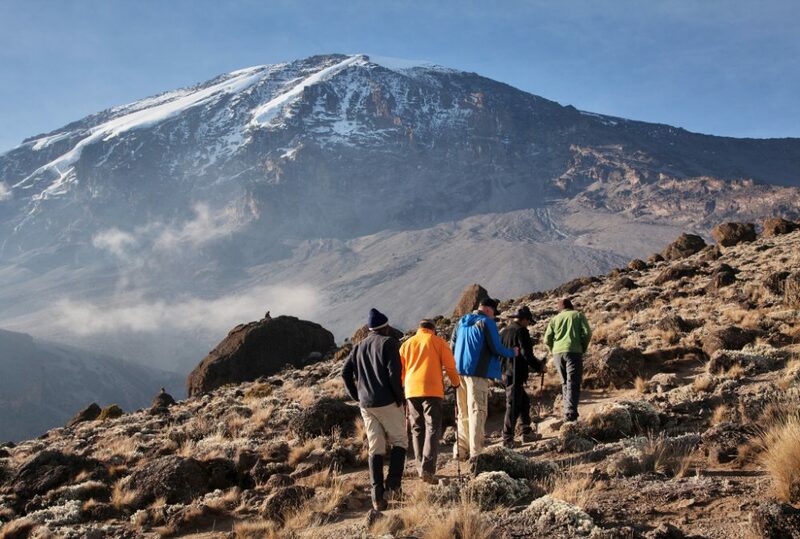 Don’t miss majestic Mt Kilimanjaro in Northern Tanzania. To summit the world’s tallest free-standing mountain at just under 6,000 metres (20,000 foot) on a breathless, blue sky dawn, surely rates as one of life’s great experiences. 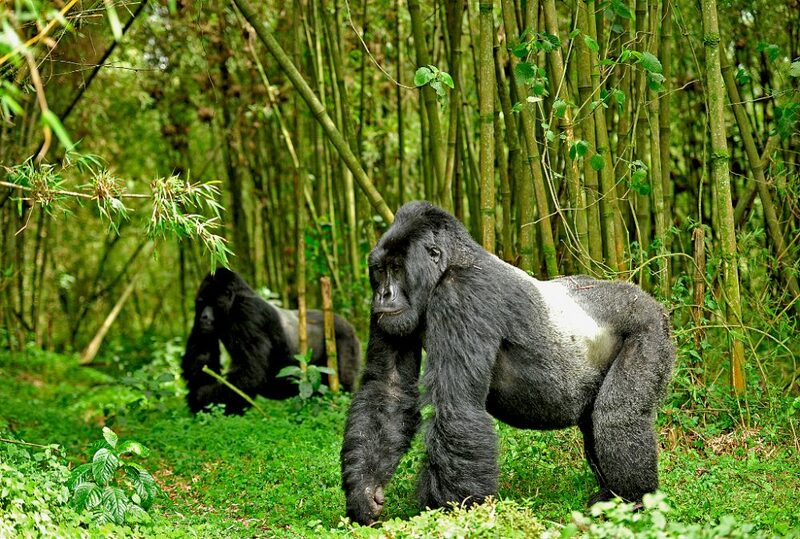 And venture to the lesser known countries of Uganda and Rwanda, noted for their primates, particularly mountain gorillas and chimpanzees. These up close wildlife encounters are well worth the journey. Enjoy the vast open grasslands and the wealth of game on show. Of course, anything is possible with Epic, given available time and budget. Experience the remote natural wilderness and unique wildlife of East Africa and create memories to last a lifetime.